Blooming House Has It All! 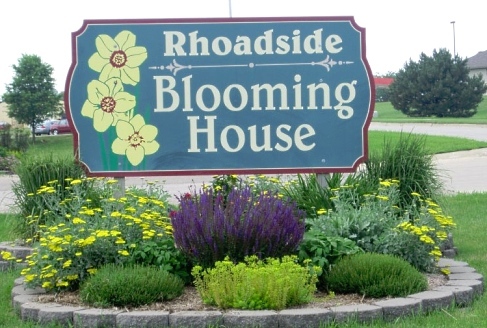 Blooming House is a full service greenhouse/garden center and florist. 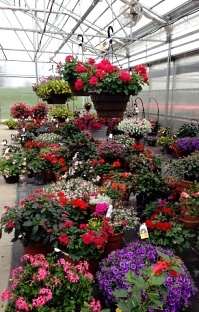 We grow a large variety of green and blooming indoor plants, over 6,000 perennials along with a huge selection of annuals. 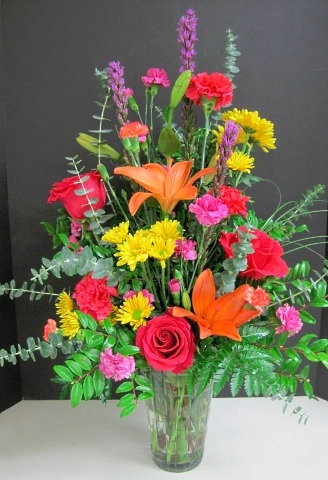 For fresh flowers we specialize in weddings, funerals and everyday arrangements. We also have a garden center/gift shop. 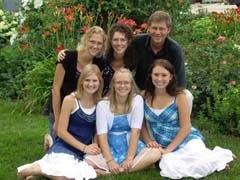 Proudly serving the Cherokee, Iowa area, we're a full-service local florist that is family-owned and operated. Our highly-trained staff is ready to assist you with placing orders for local delivery or anywhere in the world. If preferred, you may call us to place orders direct at 712-225-5711 or 1-800-475-2968. * We have our own Greenhouse/Nursery on site where we grow a vast assortment of Dish Gardens, Hanging Flowering Plants, Orchid Plants, Green Plants, Blooming Plants and much more for a gift that adds life to any room, office or outdoor space. * You can always depend on our courteous staff to help you with ordering flowers for the funeral of a departed loved one or friend. We will design and deliver a funeral arrangement that beautifully conveys your expression of sympathy and serves as a lovely memorial to the deceased. * Order your custom Wedding Flowers and Party Flowers from Blooming House. Large or small, formal or casual, we will ensure your special day is a blooming success!! Call us in advance at 712-225-5711 or 1-800-475-2968 to set up an appointment for a consultation. * Shop for a variety of Unique Gifts, including plush stuffed animals, balloons, fruit baskets, gourmet food baskets, scented candles, silk arrangements, home décor items, baby gifts, Melissa & Doug kids' gifts, candy & chocolates and more! Call or visit us today… we look forward to meeting you! 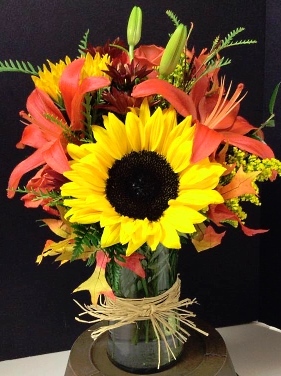 Thank you for visiting our website for flowers delivered fresh from a local Cherokee, IA florist and easy online ordering available 24 hours a day.